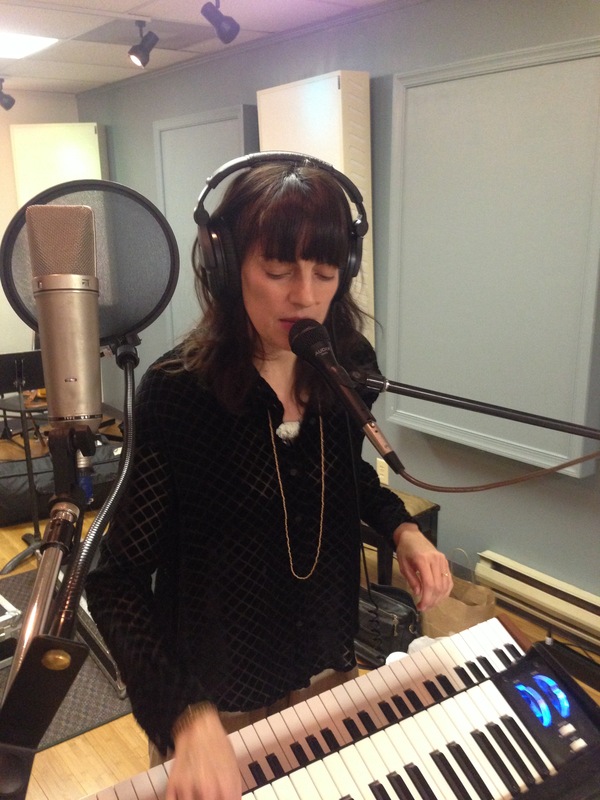 Juliette Commagere in Echoes Podcast. I’ve been enchanted by the voice of Juliette Commagere since I heard her singing on a Ry Cooder record, Chavez Ravine. Then “Gold,” the track she sang on Love on A Real Train’s debut last year was one of our favorite cuts. 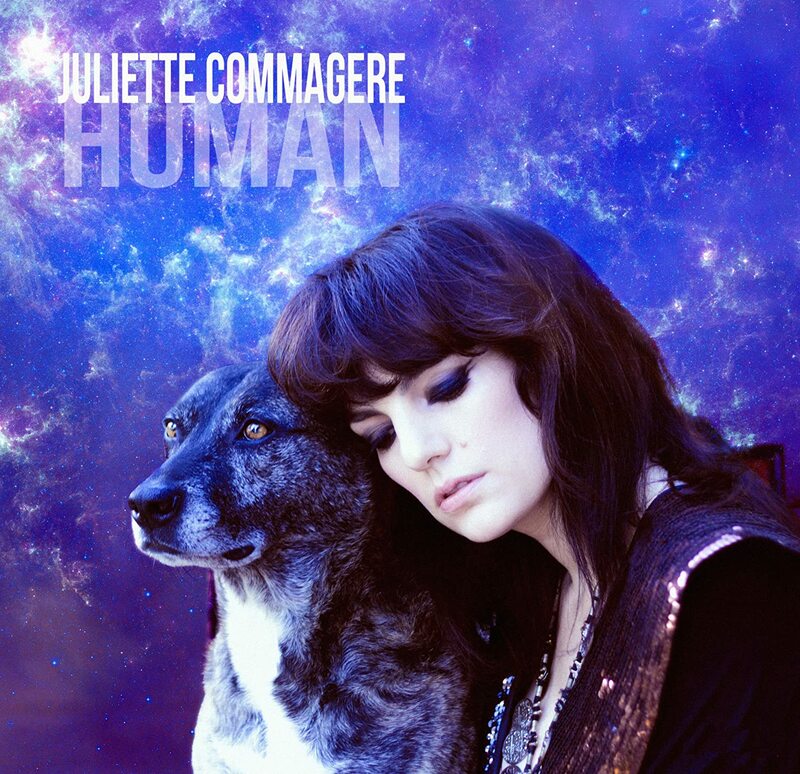 Juliette recently released her third solo album, Human. 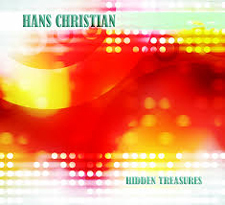 It’s a beautiful and introspective electronic song cycle. Juliette Commagere talks about her musical family and songs on the dark side in the Echoes Podcast. Tonight on Echoes, it’s music for things that go bump in the night. No, not those things. Scary things. It’s a time for spirits and spooks, vampires and zombies, witches and whispers. We’ll hear them all as we go to the darkside of Echoes. I’ll be your sonic crypt-keeper as we explore a sound between worlds. I’ve got music from a band named after a ghost, a song about a woman who lives in a mortuary and lots of ghost songs. We’ll hear hymns for supernatural lovers and love in a mortuary. I’ve also got a visitation from 1968 and one of the earliest rock electronic albums, White Noise’s An Electric Storm. Keep the lights on. It’s an Echoes Halloween tonight. And if two hour’s of scary Echoes music isn’t enough, dial up our six hour, Wordless Echoes Halloween Soundscape, Transmigration at Echoes On-Line. Transmigration plunges you into the gloom of night, and explores the liminal times, when spirits cross-over and souls transmigrate. Featuring scary tunes by Ulrich Schauss and Mark Peters, Jeff Greinke, Patrick O’Hearn, Tangerine Dream, James Blackshaw, Nine Inch Nails, William Orbit, and many more. It’s available to all subscribers at Echoes On-Line, where you can hear the show on demand, 24-7 on your iPhone, iPad, Droid or computer. Dreams and Machines, Autoharps and Sequencers tonight on Echoes. Tonight on Echoes you can hear a singer-songwriter who could’ve been recording 50 years ago and another who is strickly 21st century. And I have electronic music that could’ve been made forty years ago and another born from contemporary aesthetics. Basia Bulat is a singer who has just released her third album, Tall Tall Shadow. She’s got a fragile, slightly aged voice, although he’s not quite 30 yet and she plays an instrument that hasn’t been in popular music much since John Sebastian played one with The Lovin’ Spoonful: the autoharp. But she writes some beautiful heartbreaking songs with lovely atmospheres. 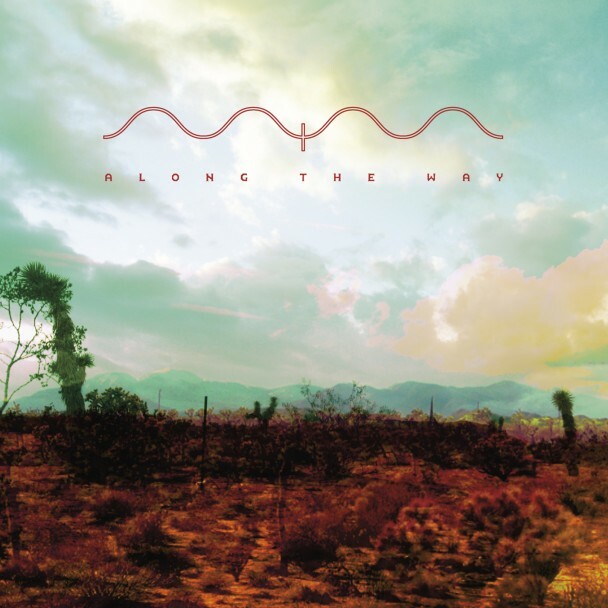 Majeure signals its roots in its name, drawn from Tangerine Dream’s album, Force Majeure. 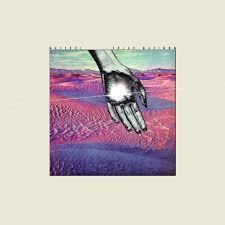 Their 2012 album, Solar Maximum is one of those CDs that sounds like the band sneaked into the Berlin studio of Tangerine Dream circa 1974, just after they’d finished recording Phaedra. It’s sequencers on stun for this band. Majeure is touring this fall with Mono. The Orb is a creation of 1990s ambient music, although the influence of Tangerine Dream isn’t far behind on a 2007 album called The Dream. Neither is early Pink Floyd and Gong on the track we’ll hear, “Codes,” which features glissando guitar from Gong’s Steve Hillage, who we’ve also been hearing a lot on Echoes lately with his System 7 group. The Orb is touring the US this fall including an appearance at the Mountain Oasis Music Summit. It’s all a dream tonight on Echoes.